Learn more about the many features JOAN Solutions support and turn them on/off as you please. Customize JOAN devices according to your needs and requirements. Happy meetings!  Sign up for Joan Labs and co-create our product!